Goodies in Spanish Fork is a perfect example of how businesses need to constantly be changing with the times. Denise Ferrell originally started her business in Arizona in the early 90’s. At that point in time scented candles that looked and smelled like desserts were the biggest rave. Denise was very successful, but after moving to Utah decided to discontinue the candle business. 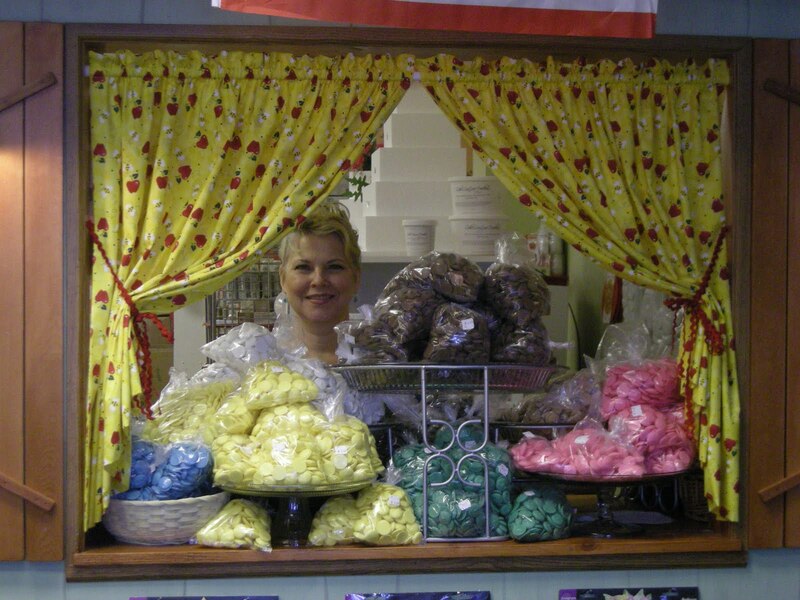 On September 9, 2009, Denise reopened her candle business on quaint Main Street in Spanish Fork. 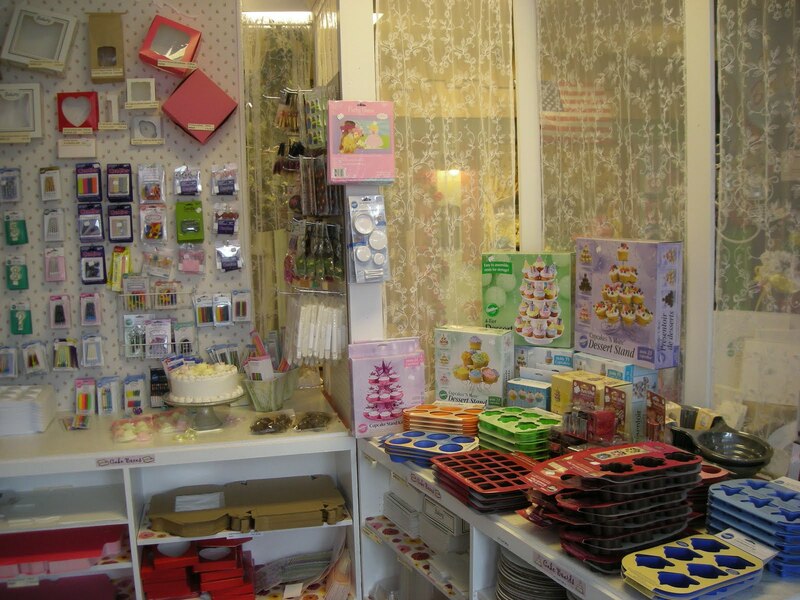 This time, she had a small corner of the store dedicated to cake and candy making. All September, she only made $250 in sales, all from friends and family, and only from the cake/candy corner. She knew it was time to revamp. On October 29, 2009 Denise reopened her doors as ‘Goodies,’ this time focusing on cake and candy making. Sales went up over 10 fold with this change in both November and December. But Denise had a problem, she only had enough new inventory to cover the small front room of her store, and did not have enough money to order new items. She knew she had to act, and fast, or her business would go under. In February of 2010 Denise rediscovered the Small Business Development Center. She started working with Ken Fakler who was ‘instrumental’ to her success. He pointed her in the direction of the Mountainland Revolving Loan Fund as well as the Utah Micro Loan Fund. The Orem team coached Denise through her fast pitch and business plan, getting her ready for D-Day (meeting with the board members.) Initially, board members thought that Denise was stretching herself to thin and were not interested in lending her the money. Ken encouraged them to go home and see if their wives would be interested in such a store. Thanks to the wives and Ken pressing for an extra board survey, Denise was able to get the start-up money she needed from the two lenders. This happiest of days happened on March 20, 2010. Denise held a grand re-opening on April 17. 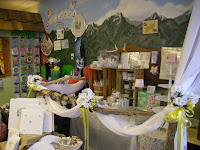 The store had completely changed and is now filled with candy and cake supplies. Sales have sky rocketed and keep rising every month. Denise opened the store in September as the sole employee. By her grand re-opening she obtained 3 part time employees, and with her rapid growth will be hiring on one more full time person at the beginning of fall. Denise stocks her shelves not with items she thinks will sell, but through taking constant suggestions she carries what her customers want. Just recently she added a new product called the ‘sugar veil’ an airy thin substance that is flexible and can take almost any shape. She is one of the only Utah carriers at this time. Denise also offers classes to teach customers just how to make that perfect cake/candy decoration. Her classes fill up fast, and all the instructors she has just happen to be past customers. This is just one example of her wonderful people skills. Denise’s customers tend to become her fast friends. Through being open to new ideas, revamping and a great marketing strategy Denise has been able to get her business out of a sink hole and thriving. “This wouldn’t have happened without the help of the Orem SBDC team,” says Denise.